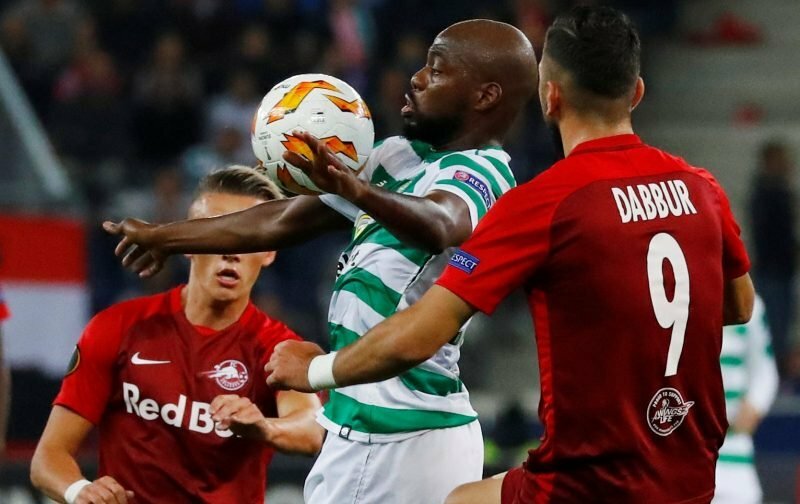 Summer Celtic Youssouf Mulumbu looks to be on the verge of a January exit from the club, as reported by The Daily Record. The former Kilmarnock midfielder arrived at Celtic Park on a free transfer last August but has made just three appearances and has been frozen out of first-team action of late. Brendan Rodgers confirmed his chances of action in the second half of the season are limited and will given the opportunity to go out on loan to gain regular week-to-week football. 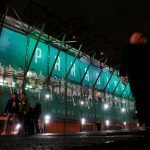 It’s led many to question what the point of bringing him to the club was, with many suggesting the signing was one of desperation in the closing days of the summer transfer window. That’s slightly revisionist in my book since he was tipped to do a job in the midfield as cover for Scott Brown and Callum McGregor. The emergence of Ryan Christie has scuppered those plans and hopefully Mulumbu finds the football he needs beyond January. Mulumbu being sent out on loan. Played about 100 mins all in. Tells you that Rodgers probably didn't want to sign him in the first instance. He was signed because Lawwell ballsed the McGinn deal up. Now Christie has come of age. Rodgers feels it's safe to let him go. It's a shame for Mulumbu that McGregor decided this season to become the best central midfielder in Scotland, meaning he was never going to break into the team. Also, he's shite. Youssuf Mulumbu going out on loan this month according to Rodgers. That illustrates the mismanagement of our squad and the absolute last minute thinking that went into our summer window. Mulumbu no even in Dubai and getting punted oot on loan is a strange one. No as if he’s a project and gonny make it next season. Mental. As well just punting him permanently.